Using pictures is almost always the end destination of analytical work. You turn it into a picture so you can understand it better. 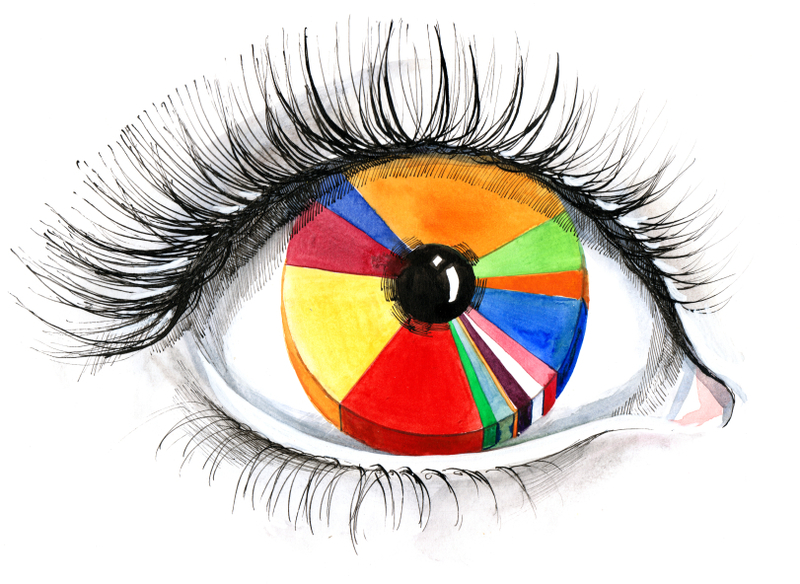 However using visuals throughout the process (visual analytics) allows for an interactive conversation with the data, lifting the veil on insight. We get a better and faster understanding of what the data can tell us. 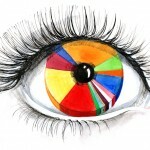 Visual analytics capitalises on the brain’s ability to read a picture much faster than a table of numbers. Contact Delphi Analytics to understand how data visualisation can be applied to your business.